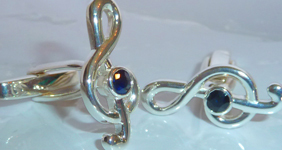 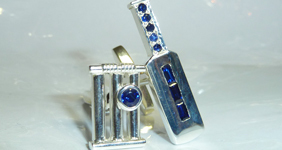 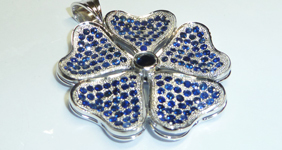 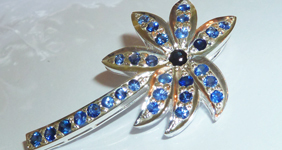 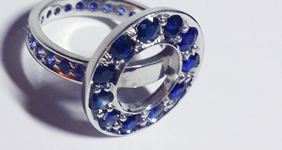 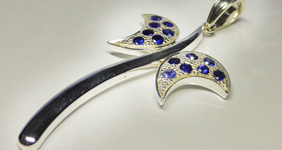 Fine Ceylon Blue Sapphires set in Sterling Silver. 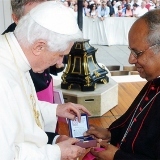 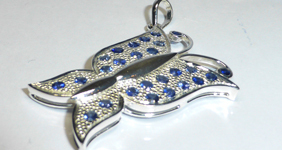 A magnificent Sterling Silver cross, studded with fine Ceylon Blue Sapphires created for His Holiness Pope Benedict. 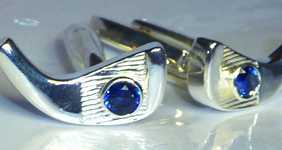 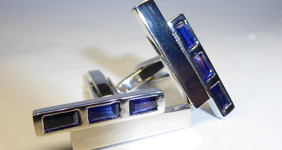 Fine Ceylon Blue Sapphires set in White Gold. 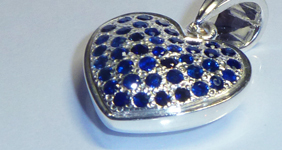 London SW3 1 WP, UK.